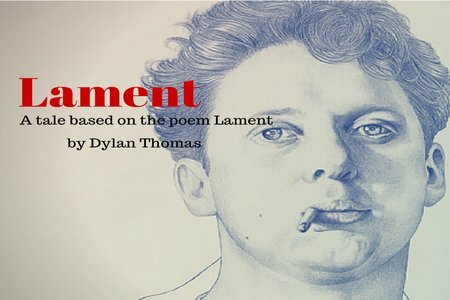 Angus asks about memorizing “Lament” by Dylan Thomas. I present the tools and techniques needed to commit this poem to memory. 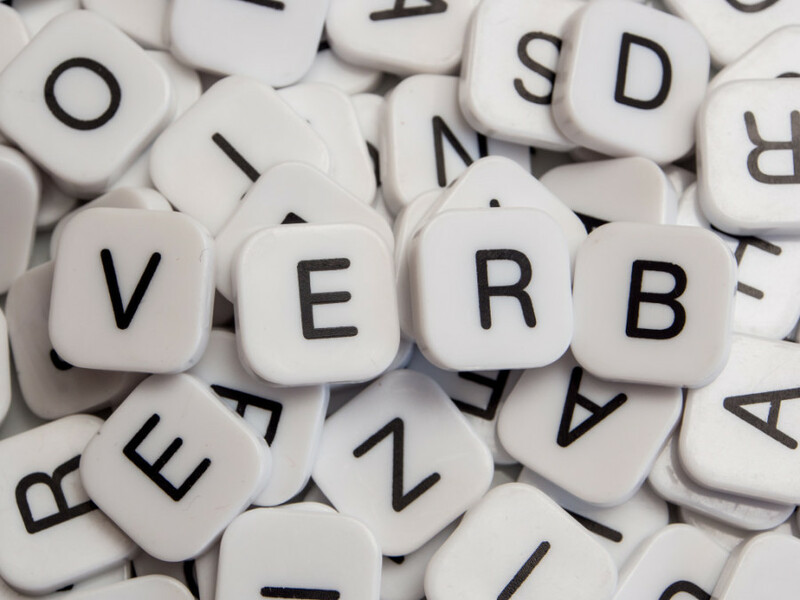 MMem 0280: Reprise: How do I teach reading comprehension to a 5th-grade student?